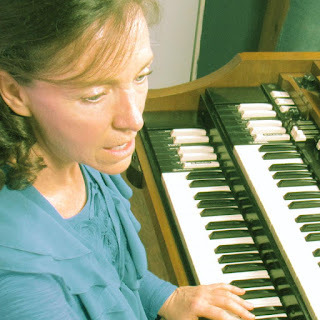 BSharpTricks News: Wonderful Organ News! BSharpTricks is happy to announce that one of our lead instructor's greatest mentors, Dedie Cooley, is in studio and will be sharing all of her great knowledge to help make your organ playing dreams a reality. Learn essential fundamentals which will help build a firm foundation and learn tricks that help make it easier for you. This and much more great content coming soon! You don't have to wait until then though. Head to BSharpTricks.com today and get accustomed to the organ to be ready when this great content is available.